It is not often we post about Smash Bros. – or rather, never. We’ll make an exception when a certain blonde, spikey-haired character makes an appearance, however. Announced at today’s Nintendo Direct, Cloud Strife will be available to play in Super Smash Bros. for Wii U and 3DS complete with his own Midgar stage. No date for this DLC has been revealed yet. Feel free to discuss these news on our forum here. What!? 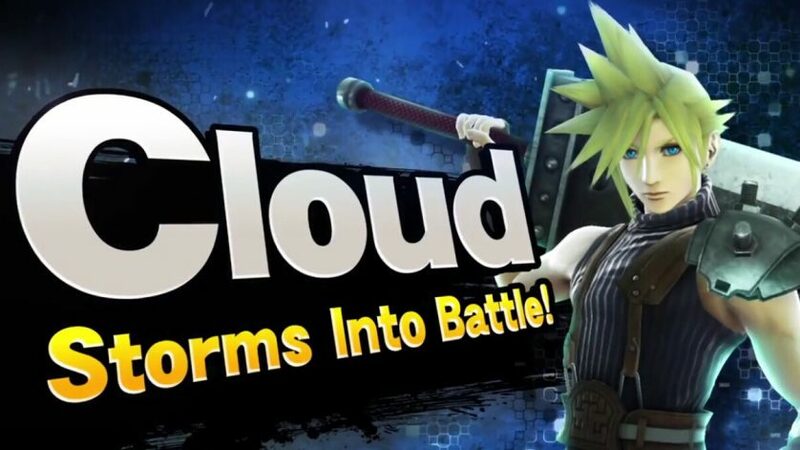 Cloud’s gonna be in Super Smash Bros!? That’s a new one. They’ll probably put Sora from Kingdom Hearts in next. I will now go from playing Marth all the time to playing Cloud – ideally, anyway. Sword-fighting characters in Smash are always my favorite. I truly hope cloud will be a good character in this game.